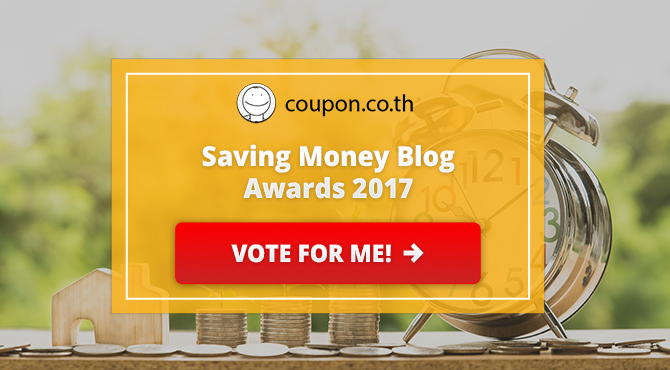 ​I am super excited to share that TheFrugalLifestyle blog has been nominated for the 2017 Saving Money Blog Awards sponsored by Coupon.co.th. Yay!! 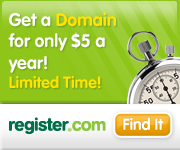 ​Coupon.co.th is a popular coupon website that is active in 9 countries. 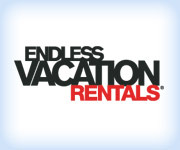 Their goal is to help people save money on online shopping by collecting the best deals and coupons in one place. 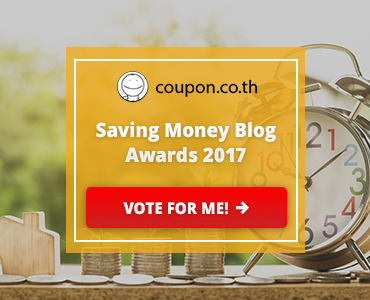 Since Coupon.co.th has become a success within the last year, they have decided to give something back - their blogger awards give them the opportunity to reward some of their favorite bloggers who have inspired them by sharing their knowledge on a wide range of topics. 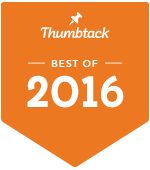 Please click on any of the images or click HERE, then scroll down until you see our frugal piggy logo and click on the yellow VOTE button to vote for The Frugal Lifestyle. Thank you in advance for your vote. Please spread the word to your friends and family!